ZenCone evolved from the “e” collar design and we took it a few steps further…. by creating a hybrid design that provides a soothing and healing environment without the “shame” mood feeling of traditional e collars. 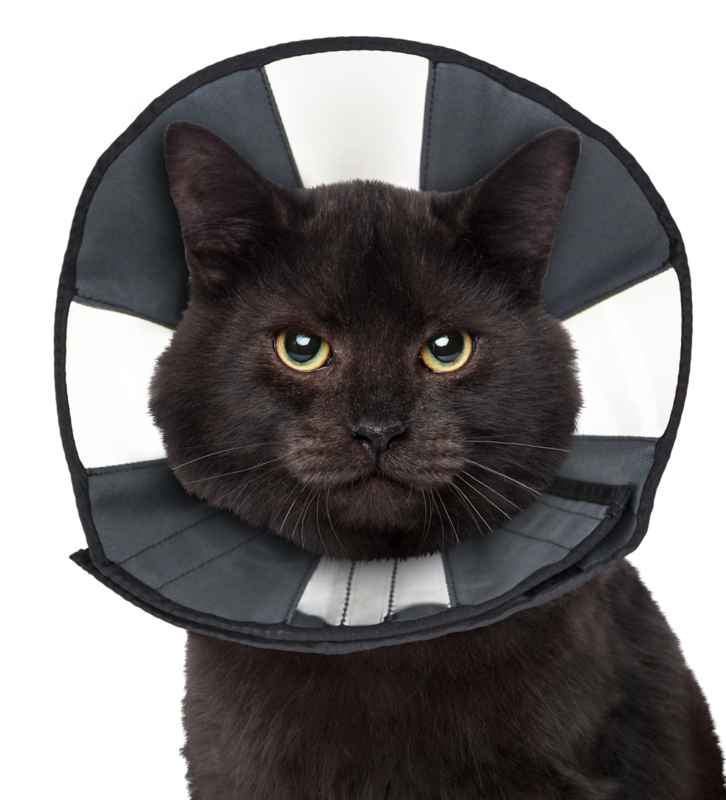 The ZenCone is very simple to fit on your pet and the custom attributes of this collar add to the function and conformity. No wonder why it’s been a popular product since it’s inception. 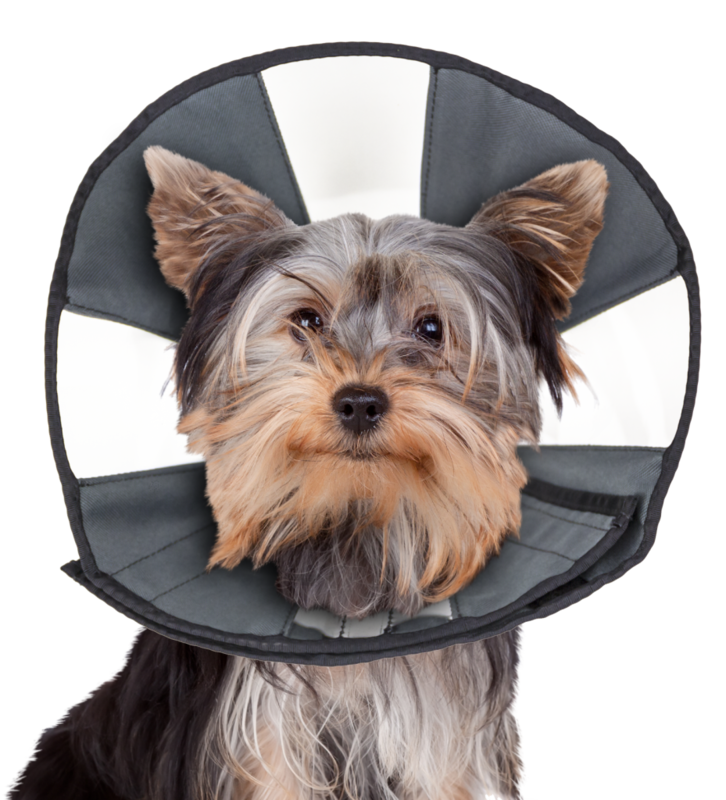 Dubbed the “cone of shame” and known for it’s cone or lampshade characteristics, the cone shaped “e” collar continues to be used over the decades past and is a standard in veterinary practice. The ZenCollar comes in 4 sizes. TIP: In-between sizes … always size up!